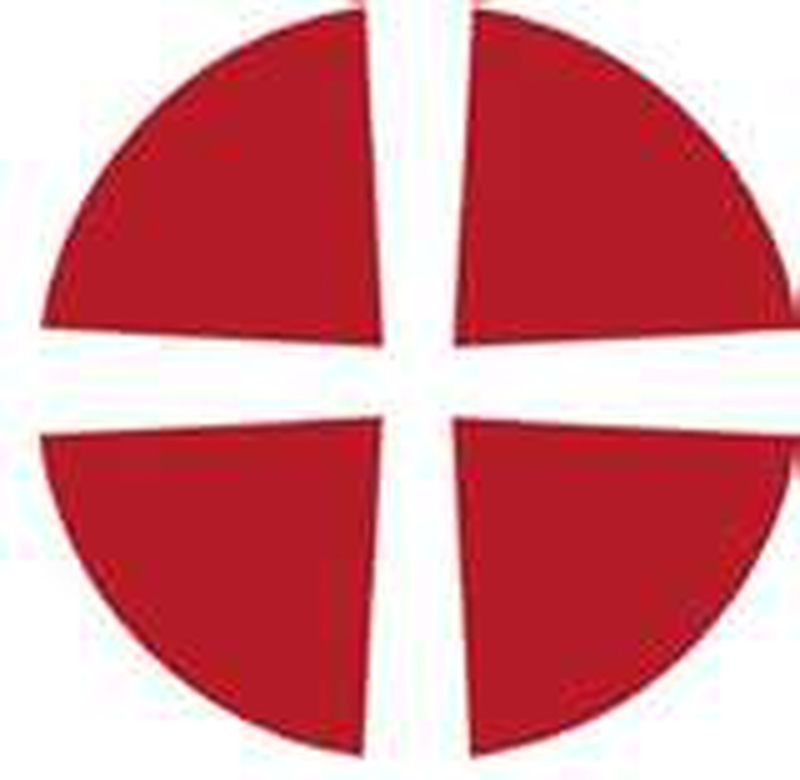 St Andrew's is a Local Ecumenical Partnership between the Anglican and Methodist Churches. Sunday Worship is at 10.30 am, during which (in term time) we run Sunday Splash (for children). Come and join us - stay for a coffee, biscuits and a chat. If you have enquiries about weddings or baptisms, please contact the church office. Baptisms can take place during or after the main Sunday Service. On Monday afternoons during term time (1.30 - 3.00 pm) we host Andy Pandy's a stay and play group for 0 - 4 year olds and their parents/carers: craft, songs and stories on Bible themes. On Thursday afternoons (3.15 - 4.30 pm) our after school club SPLASH! meets in the church. Knit Bitz is our knitting circle that meets in church every Thursday afternoon (1.00 - 2.30 pm). Rev'd Mike Harmon is our minister. Rev'd Helene Horan is our Curate. Shirley Turner and Jolyon Walford are our Readers.